Four bands. Four paintings. Four different outcomes. Watch how Edvard Munch’s Puberty inspired the world-famous DJ Matoma, here featuring Ruben, to create a fetching track. 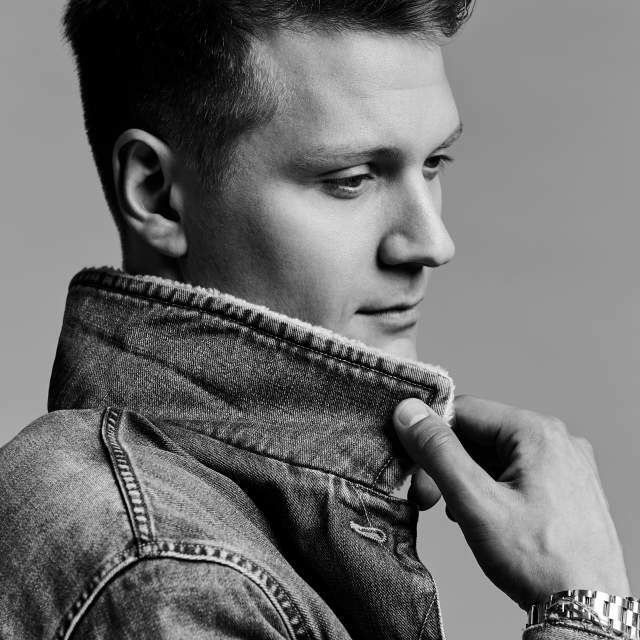 Matoma is one of the world’s major DJ names and is based in Norway’s third largest city, Trondheim. 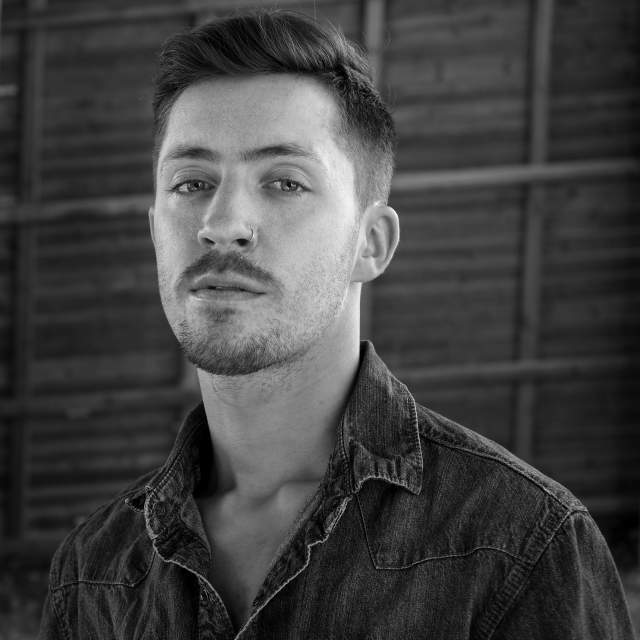 There, he creates his distinctive Nordic-style dance pop-crossover. Behind the artist name Matoma you’ll find Tom Stræte Lagergren, a producer and composer who compares the search for new sounds to climbing mountains. “I make happy music”, Matoma states. His first release was the tropical house remix of “Old Thing Back” by Notorious B.I.G. Since then, he has collaborated with Snoop Dogg, Aoki, Coldplay, Sean Paul, Dua Lipa, Enrique Iglesias, Noah Cyrus, Astrid S, and many more. In total, his tracks are streamed more than a billion times. Matoma picked the voice of the songwriter and producer Ruben Markussen to give life to the Edvard Munch project. Ruben started making music as a way of dealing with his own experiences with mental health issues, to explain what he was going through. He fell in love with music at the age of 13 and released his first real single seven years later. The electropop artist has, in a very short time, reached millions of streams on Spotify. 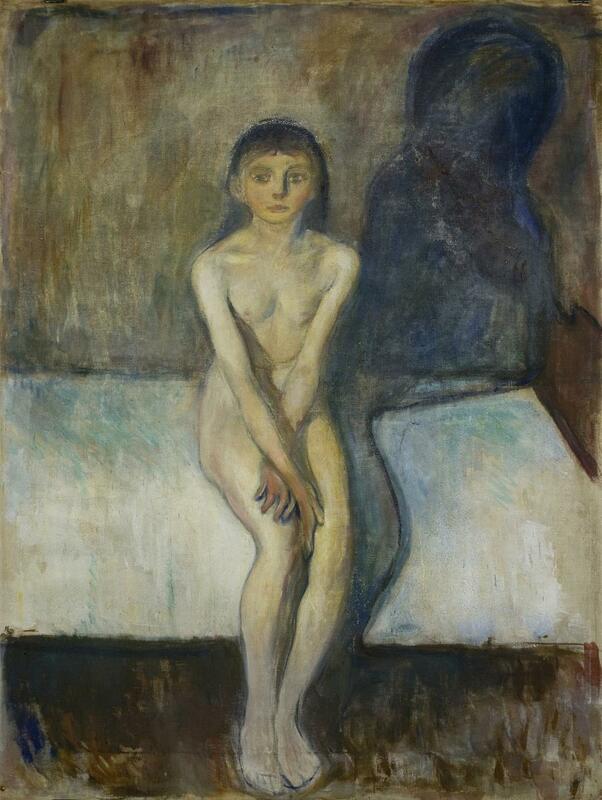 In Puberty, Edvard Munch creates an image of fear and discomfort. The drama of a girl transforming into a woman takes place in a nearly abstract space. Discover the musician Gundelach’s passionate interpretation of Edvard Munch’s painting “Self-portrait in Hell”.